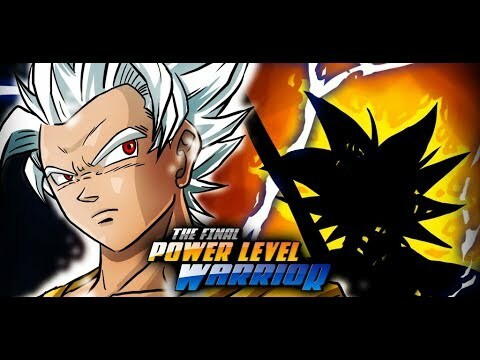 Join your favourite Dragon Ball characters in "The Final Power Level Warrior", the most exciting DBZ clone for Android! Level up and achieve new transformations, and enter the final battle to destroy your enemy and save the world! 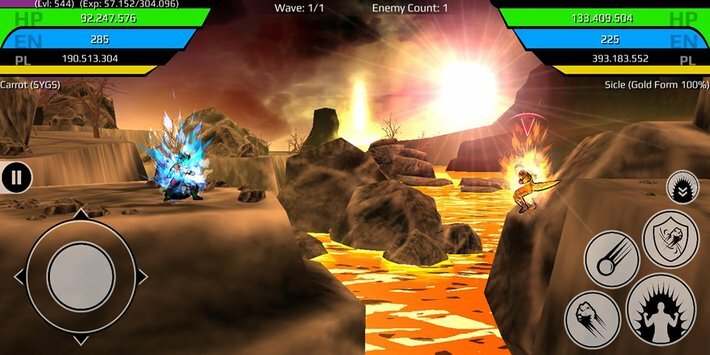 The best anime fighting game for your mobile device awaits: download now The Final Power Level Warrior MOD APK for free, only at Sbenny.com! This gameplay hasn't been recorded yet. If you would like to thank Sbenny for this release, record a your gameplay and share it here. You'll also gain SB Cash!